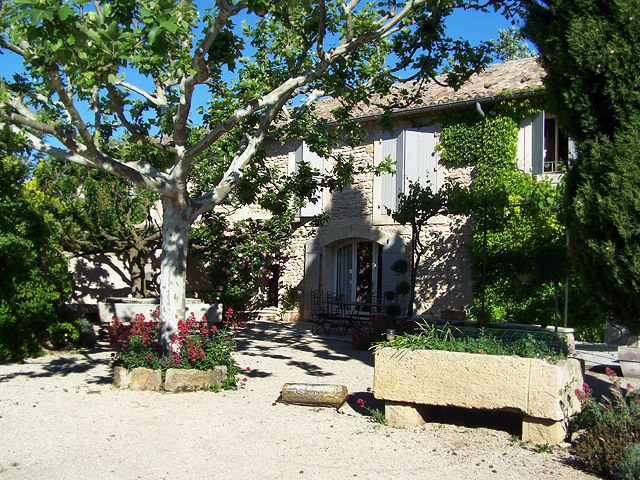 In Provence, on the edge of the Luberon mountain, we will welcome you in our B. & B's or in our cosy and detached lodgings that can host from 2 to 6 persons. The seasonal rental are open, and we take booking !